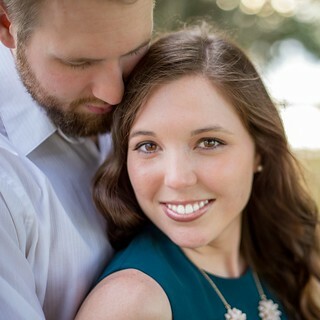 If you are pregnant, preparing your freezer and pantry can be a big part of nesting. 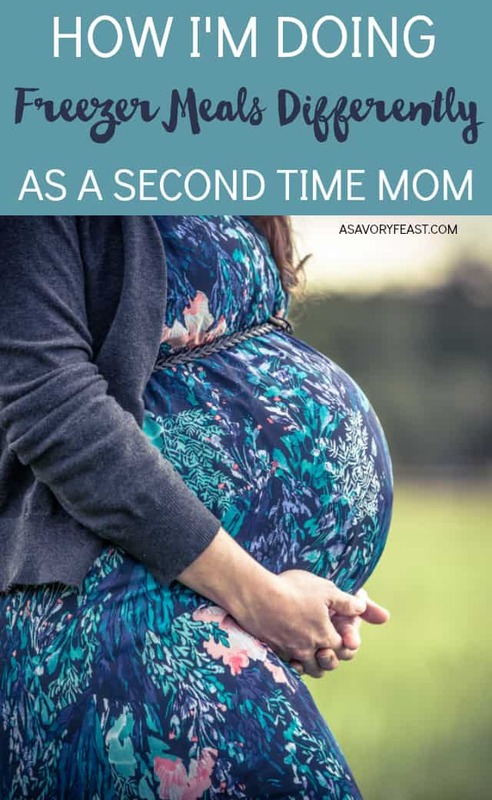 As a second time mom, I’m doing freezer meals differently this time! Here’s why I’m not making as many freezer meals this time and what I’m doing instead. 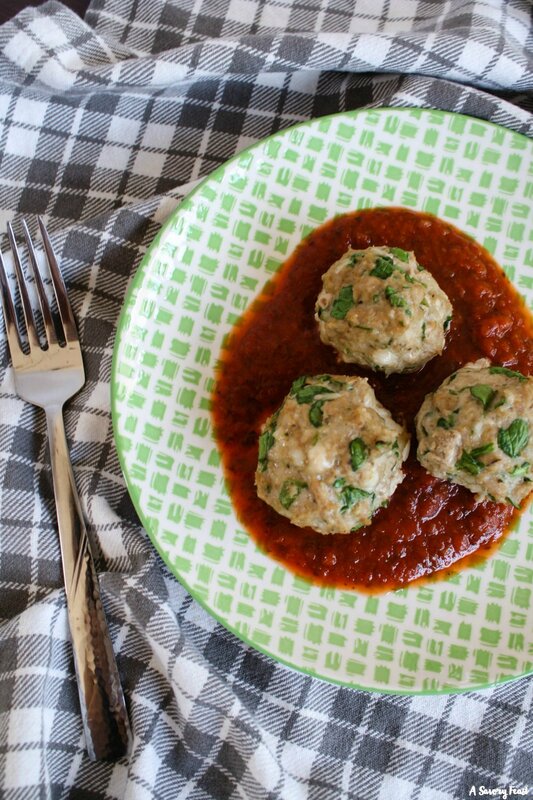 Healthy, low-carb Spinach and Cheese Turkey Meatballs are great for dinner or to meal prep for lunches! They also freeze great. Made without breadcrumbs and packed with flavor, you’ll love these meatballs no matter how you serve them. 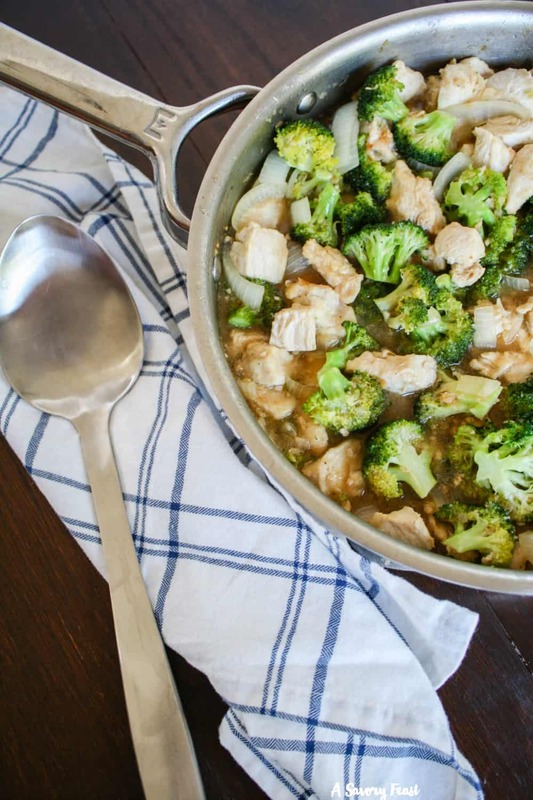 Easy Chicken and Broccoli Stir-Fry is great for a quick dinner or for meal prepping. Made with only a few simple ingredients. Serve it by itself for a low carb meal or add some rice to make it more filling. Looking for some dinner inspiration? 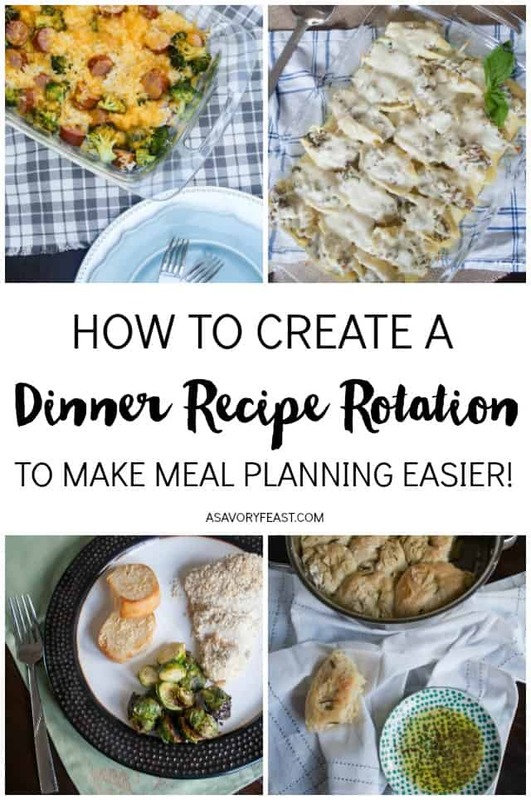 Today I’m sharing our current dinner recipe rotation and showing you how creating a recipe rotation can make meal planning easier. 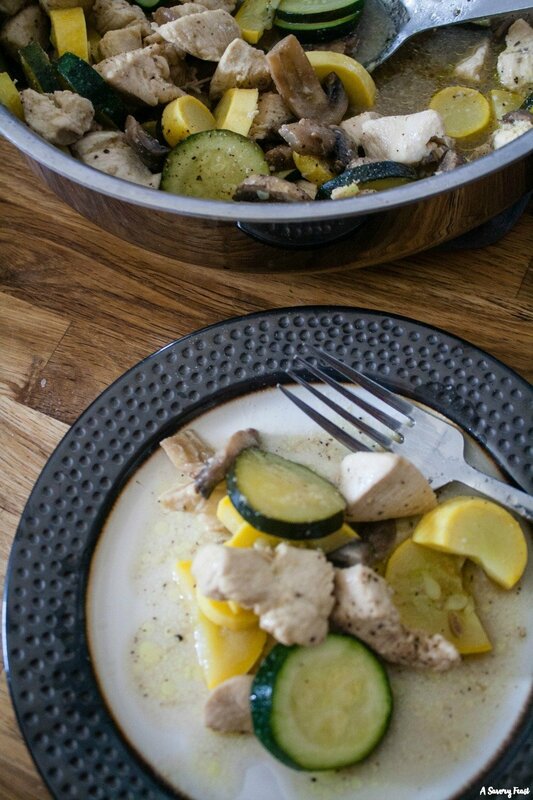 This Lemon Pepper Chicken and Vegetables recipe works great for a low carb meal, whether you have it for dinner or pack it up for lunch. If you meal prep your lunches for the week, you will love adding this flavorful recipe to your rotation!